Take a Ride on the Scenic Byway! Clifton Park NY – If you enjoy a good bike ride, whether for sport or leisure, you will enjoy all that the Mohawk Towpath has to offer. 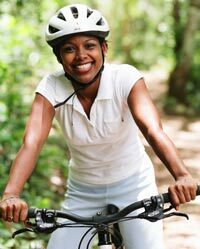 With entrances throughout the Capital Region, including Clifton Park, Rexford, and Vischer Ferry, it is extremely accessible for bikers in the local area! 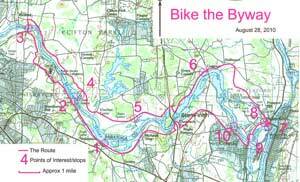 The byway is a 32-mile path that runs along the historic route of the Erie Canal, along both sides of the Mohawk River. This makes for great views and plenty of historic stops along the way. If you are bike enthusiast, you may want to ride the entire loop. There is a 32- and 40-mile loop option for the more serious cyclists. At a casual pace including stops, bikers can make this trip in 3 or 4 hours. On your trip you will see many features of the byway that are not accessible by car! For those interested in the history of the area and a leisurely bike ride, there are many self-guided tours to take advantage of. You can take your time and explore, have a picnic and then resume your tour. It's up to you! 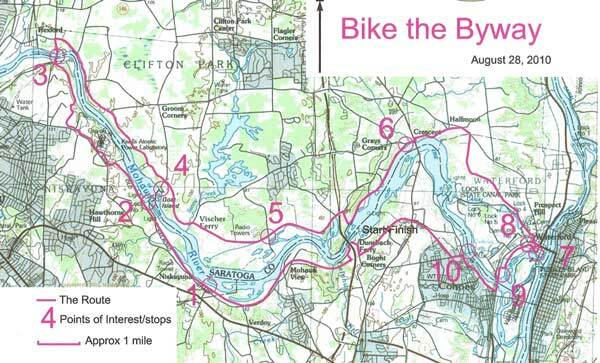 Historic Bike tour:: This includes a description of historic points from Vischer Ferry to Rexford. History Mystery tour:: This will help you unlock some of the best historic secrets, with a little searching that is! Walk into History tour:: For those that prefer to walk the path this will guide you on your way! For more information on self-guided tours please contact the Mohawk Towpath Scenic Byway Coalition at (518) 383-3482 or visit their website.